Hello, Hope your day is off to a good start! 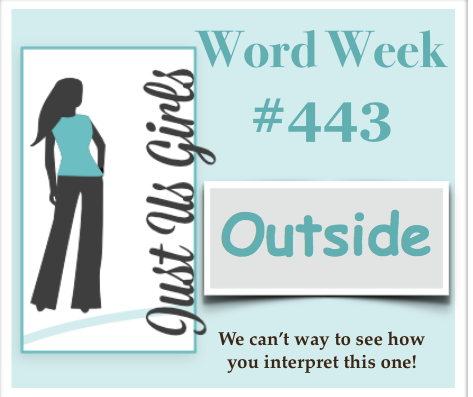 Today over at Just Us Girls our word of the week is Outside. Bobby our DT member always comes up with the best challenges. 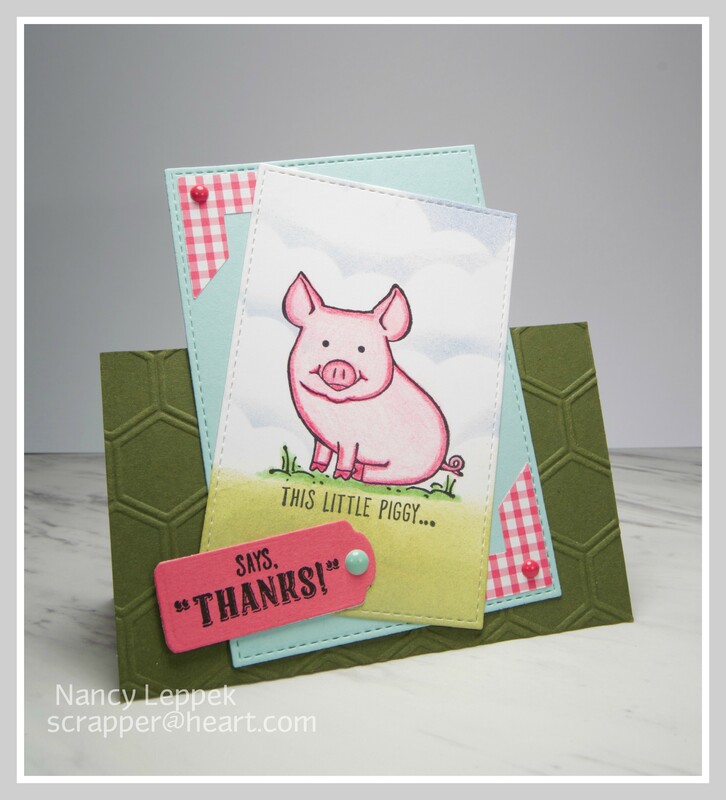 This little piggy set is one I get a kick out of every time I pull it out. His face remind me of my childhood when I was obsessed with Charlotte’s Webb. In Elementary School my best friend Edie and I sang a Medley of songs from the movie in a talent show. I can still sing them all till this day. Sorry about that….Focus Nancy! LOL I colored this cute little guy with Prisma Colored Pencils and did some ink stamping for the grass and sky. 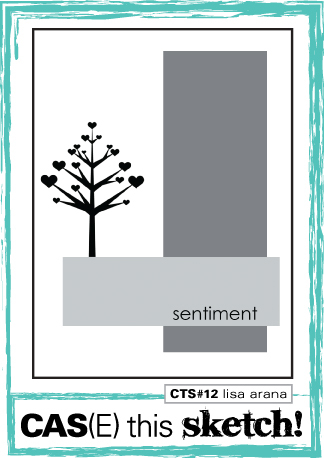 In my Stampin Up club we did this type of stand up card and I thought it would be fun to do it again. Welcome Hannelie! I am so glad you are with us this month! If you aren’t familiar with her work, you are in for a real treat! 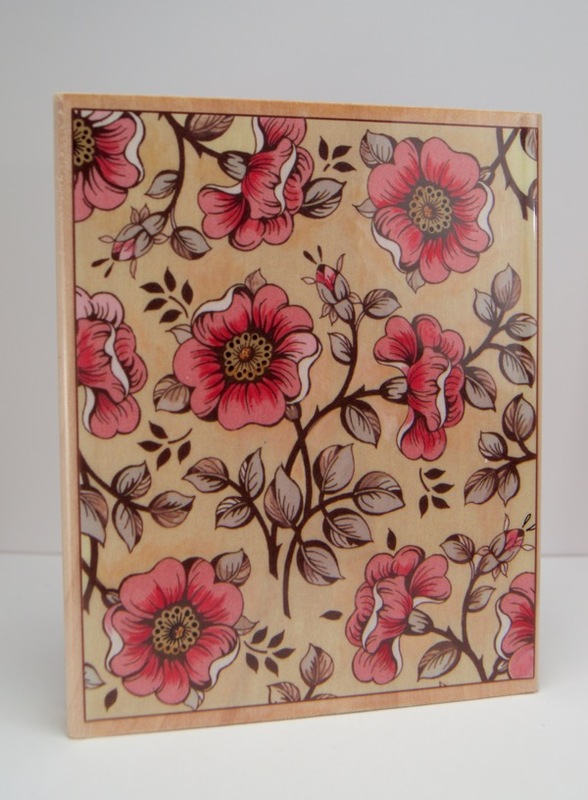 Categories: Cards | Tags: Card making, Cards, colored pencils, rubber stamps, Stamping Up, Thank you card | Permalink. 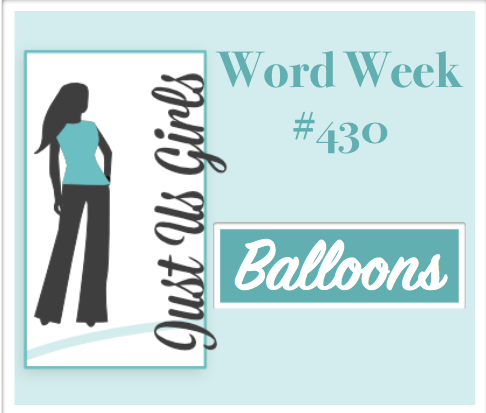 Hello Friends, We have a very easy word for you this week over at Just Us Girls. The word is Balloons. I decided to get out my favorite MFT Adorable Elephants set as soon as I saw this challenge. They just make me smile! I also CASED this terrific card I found over on Pinterest! I just recently got the cloud stencil from MFT, so you will have to forgive me as I need a bit more practice with it. I am such a heavy handed inker! I also finally got the Wonky rectangles that I have wanted FOREVER and a few other goodies too! I used my faithful prisma colored pencils to color my card. PLEASE consider joining us at JUGS this week where we have a new guest joining us! Welcome Stef Perry! We are really happy to have you Stef! Categories: Cards | Tags: Card making, Cards, colored pencils, Happy Birthday, my favorite things, rubber stamps | Permalink. Hello Friends, Hope you are having a great day so far! It’s time for another challenge over at Seize the Birthday and our topping this time around is to use Kraft as your card base. Easy Huh? At least I took the most easiest route I could, but that talented team of mine did not! You must come see what they did with our topping! I am in full fledge countdown to wedding mode! 9 days till my son says I Do! I can’t believe it! ACK! I am not quite ready yet! I colored my image with colored pencil and the rest is this and that! Message me if you have any questions! 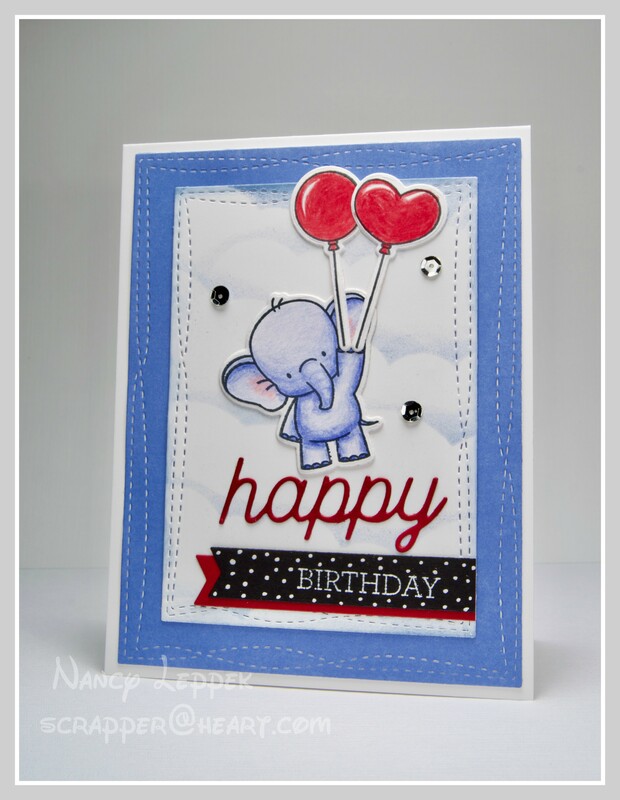 Categories: Cards | Tags: Card making, Cards, colored pencils, Happy Birthday, rubber stamps, stamping | Permalink. Hello Friends, It’s already Thursday and time for our next Topping at Seize the Birthday! What we have for you this time, is to use Ocean Colors on your card and or project. As you can tell on my card, I through in a little bit of red. That is clearly not an ocean color and that is okay. As long as the card is dominantly ocean colors you are good to go! I also would like to take a minute and thank Lindsey for being such at fabulous Surprise Party Guest these past two months. We have had the pleasure of emailing back in forth with one another and we sure have hit if off. Love this hobby of mine!! Hope to see you back in the gallery again soon Lindsey! The card that inspired me to make this card you can find HERE! 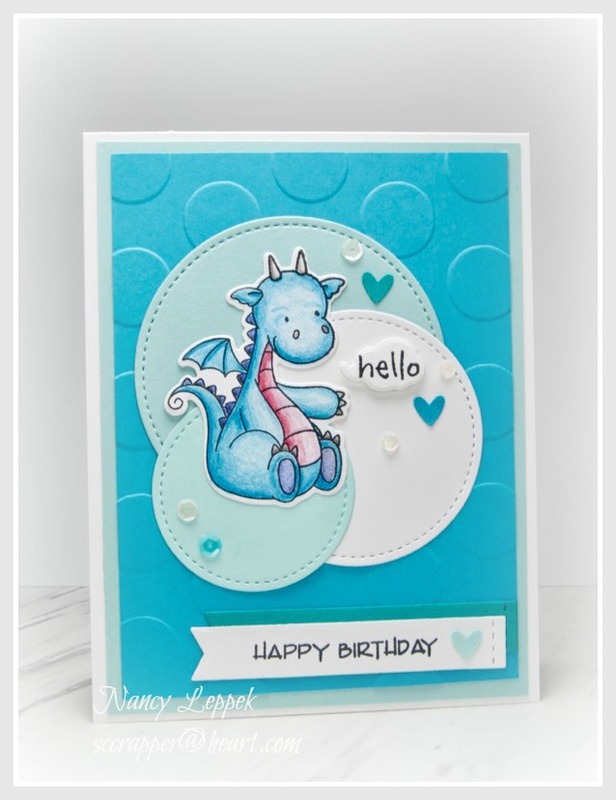 Card Details: Dragon-MFT, Circles and EF are SU, Hello sentiment is from Stampendous and the Happy Birthday is Verve. 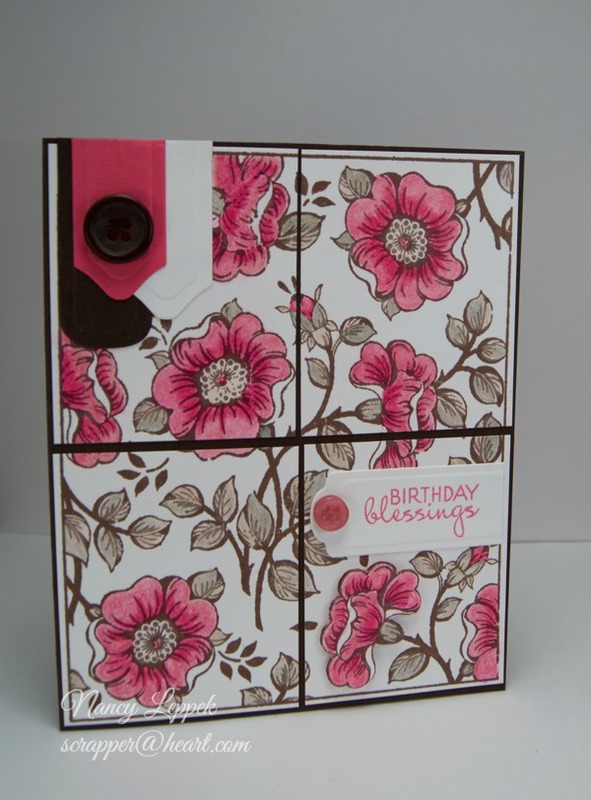 Categories: Cards | Tags: Card making, Cards, color challenge, colored pencils, Happy Birthday, my favorite things, rubber stamps, Stamping Up, Verve Stamps | Permalink. Wishing You a Par-fect day! Hello friends! Hope this post fines you well and your weekend is off to a great start! Today’s card is for our Photo Week at Just Us Girls. I recently have taken up the game off golf and this photo wasn’t to difficult for me as I have the perfect stamp set to use from Gina K Designs. If you find yourself puzzled on what to do with this Inspiration Photo, come on over to Just Us Girls and check out what the entire team did along with our guest Carol, I am sure it will spark your creativity! Not all of us went with the literal golf theme! I used Prisma colored pencils to color the image and chalk to make the sky and the grass. I used one of my favorite EF from SU (Lattice) to add texture to my golfball. 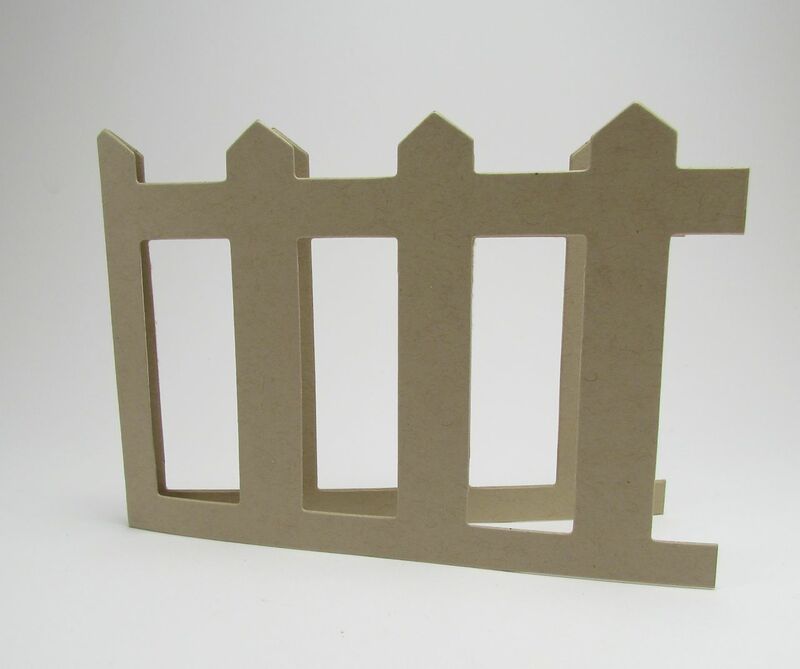 Categories: Cards | Tags: Card making, Cards, colored pencils, Happy Birthday, rubber stamps, stamping, Stamping Up | Permalink. Categories: Cards | Tags: Card making, Cards, colored pencils, Flowers, Happy Birthday, rubber stamps, stamping, Verve Stamps | Permalink. Today’s card was going to be for Two challenges…but I missed the deadline for the Friday Mashup by minutes! and asked us to Think Spring! I used Chalk, Ink and Colored Pencils to make my card! quite what the deal is with it! I even took the photo outside thinking that would help. NOT! The sentiment and the image is both from Gina K. Designs. If you have any questions at all….give me a holler! 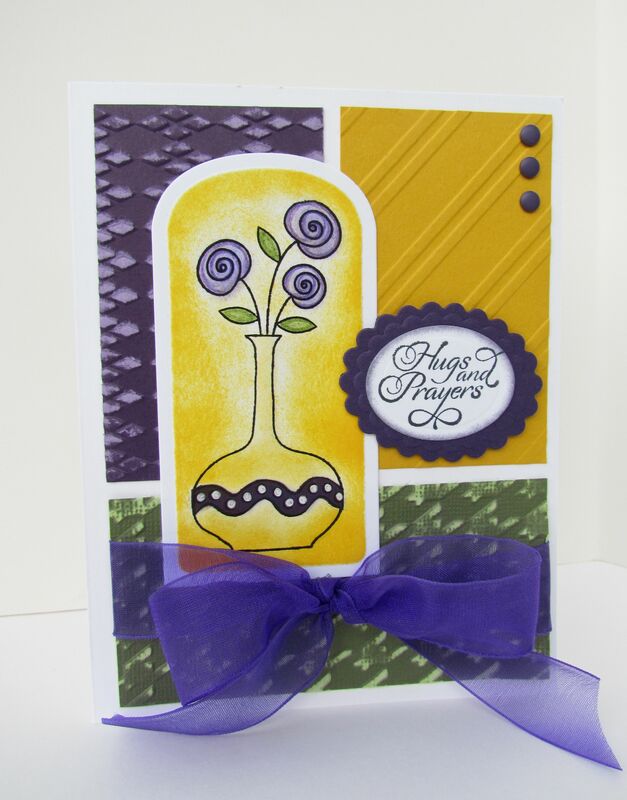 Categories: Cards | Tags: Card making, Cards, chalk, color challenge, colored pencils, Gina K designs, rubber stamps, Stamp TV, stamping | Permalink. 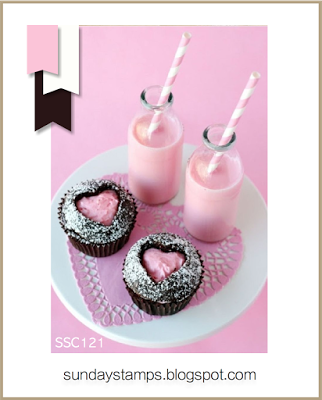 Today’s card is for 2 challenge blogs that are both looking for Clean and Simple Designs this week. 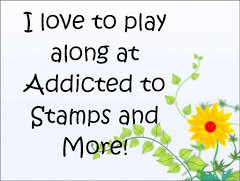 Stamp TV and Addicted to Stamps and More! because of all the fussy cutting and shading with colored pencil. 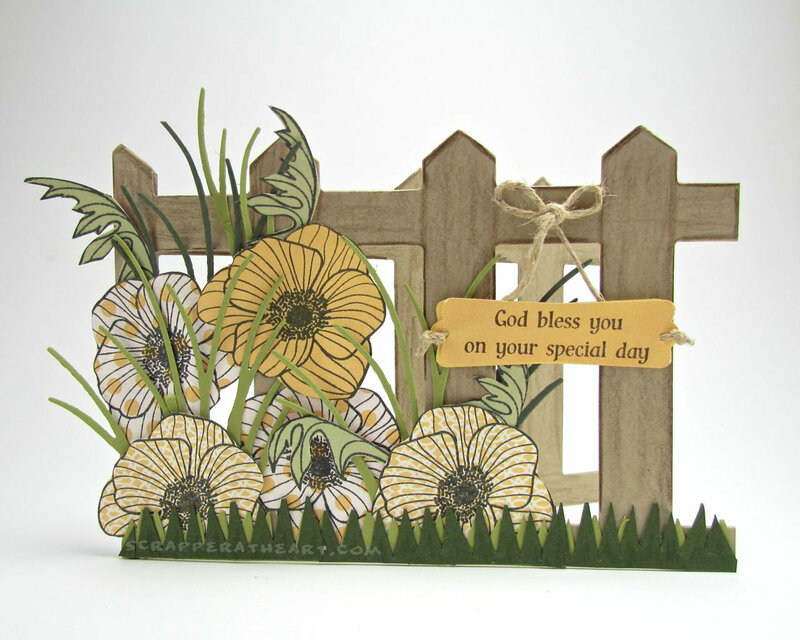 Love this stamp set by Gina K Designs! I just picked up this Recollections Valentine Paper pack from Michaels last night! 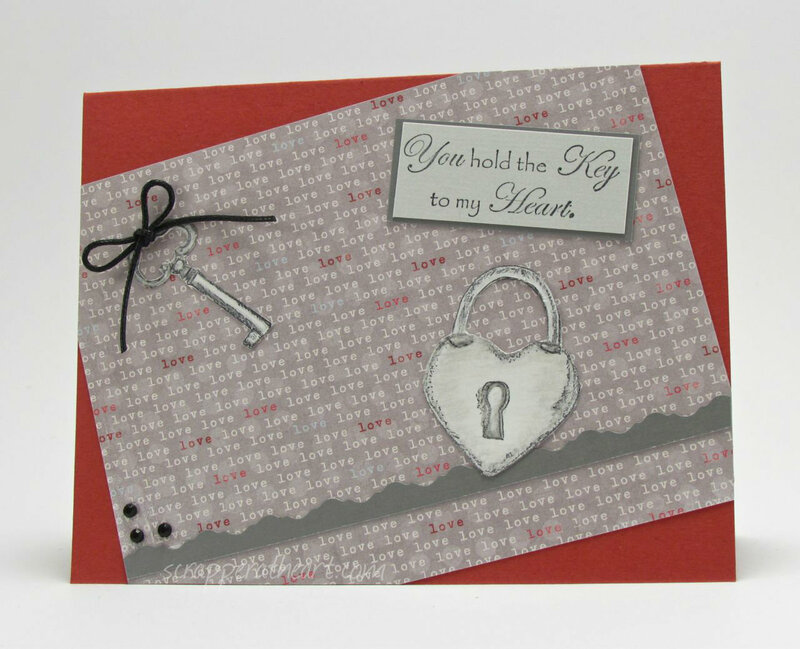 Categories: Cards | Tags: Card making, Cards, colored pencils, Gina K designs, love, rubber stamps, Stamp TV, stamping, Valentines Day | Permalink. studio and got this great idea when I looked at the flower stamp in the set. Which later turned into this! it so much I thought I would try again. is an actually Penny Black Die cut. Here is a link to the rest of the shaped cards! Thanks so much for stopping by, I so appreciate your kind words! 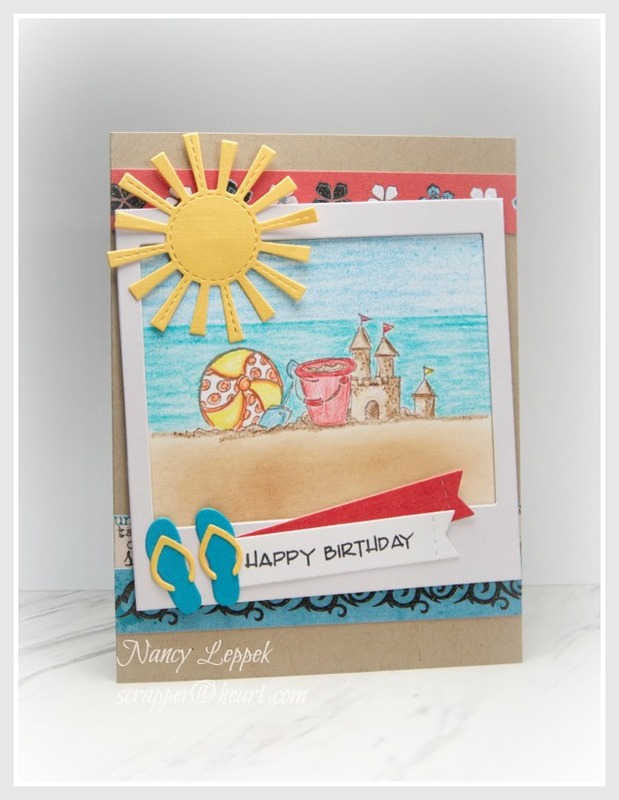 I will be back tomorrow with a new Seize the Birthday Challenge! Categories: Cards | Tags: Card making, Cards, colored pencils, Gina K designs, Happy Birthday, rubber stamps, Stamp TV | Permalink. The card I have for you today is for the CAS sketch challenge over at CAS(E) this Sketch. I am becoming a huge fan of the site! However, my card started off pretty clean and simple, but I may have gotten carried away when I added the flowers and bling. When I finish a card I always stare at it for a minute or two and make sure it’s balanced. Either my hubby taught me this or I learned it back in my Art classes in middle school. On your work or finished product….Your eye should bounce from corner to corner to make a triangle and then the “Art Piece” so to speak has balance. Well this one didn’t meet that criteria so that’s when I added the flowers and bling. So if it is not CAS enough for you all over at CAS(E) I understand completely !!!!! Don’t judge me on my coloring either…I did this baby stroller about a year ago with my prisma colored pencils and I think my coloring has improved since then. Also, a dear friend of mine gave me some Spectrum Noir pens this past weekend and I am so excited to learn how to use them!!! I have been checking out videos and tutorials on the web and I think I am almost ready to take the plunge. So the next thing I post on here that has an image on it …. will hopefully be colored with my Noir pens! I can’t thank her enough for her generosity! Not only did she give me a mess load of pens…she also gave me some other goodies….like these Prima sentiment stamps I used on this card! Love them and her! Categories: Cards, challenges | Tags: baby card, Card making, Cards, colored pencils, Creative Memories, cuttlebug, rubber stamps, sketch challenge | Permalink.